About 200,000 years ago, humans arose as a species on the continent of Africa. How did they get to the rest of the world? When did they leave, why, and how? Whether by bamboo raft or Boeing 747, whether to escape political persecution or because of climate change, migration is a recurring pattern throughout human history. 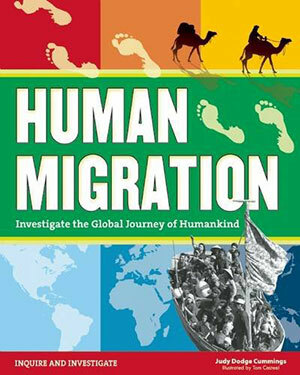 In Human Migration: Investigate the Global Journey of Humankind, readers ages 12 to 15 retrace the paths taken by our ancestors, starting with the very first steps away from African soil. Understanding who has migrated, from where, when, and why helps us understand the shared history of humans across the world and the future that links us together. Kids discover how archaeologists, paleoanthropologists, linguists, and geneticists piece together different parts of the puzzle of ancient migration. Inquiry-based activities include testing the strength of Viking head gear, building a model of Beringia to evaluate the impact of climate change, designing a raft to explore how early humans traveled by sea, and many more. Human Migration takes readers on a journey from our common ancestry to our shared future on an increasingly fragile planet. 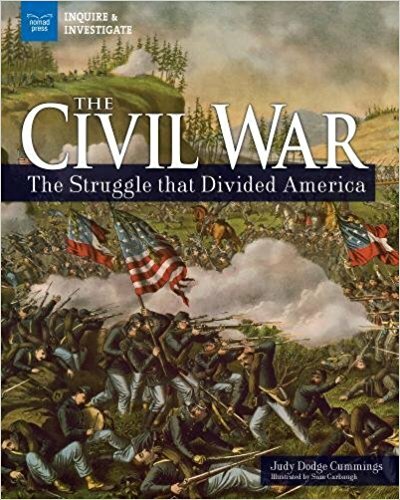 Other Books in "Inquire and Investigate"